1. Heat a small amount of olive oil in a large pan or wok and add the onion, pepper, celery and carrot. Sweat over a medium heat for 5 minutes before stirring through the garlic. 2. Stir in the spice mix and cook for a further minute. Add the tomatoes and stock and bring to a simmer. 3. Stir in the rice, cover and cook over a low heat for ten minutes. Add the Quorn pieces and add some water if necessary. Cook for a further 10-15 minutes until the rice is tender then add the sweetcorn and heat through. 4. Stir in the herbs of your choice, saving a little for garnish, and serve. The Quorn pieces bump up the protein in this veg-heavy dish. For speed, you could use ready-cooked rice from a pouch and lower the stock to 100ml. If you fancy having the leftovers the following day (just as tasty! ), be sure to leave it cool and then refrigerate quickly and reheat until piping hot. 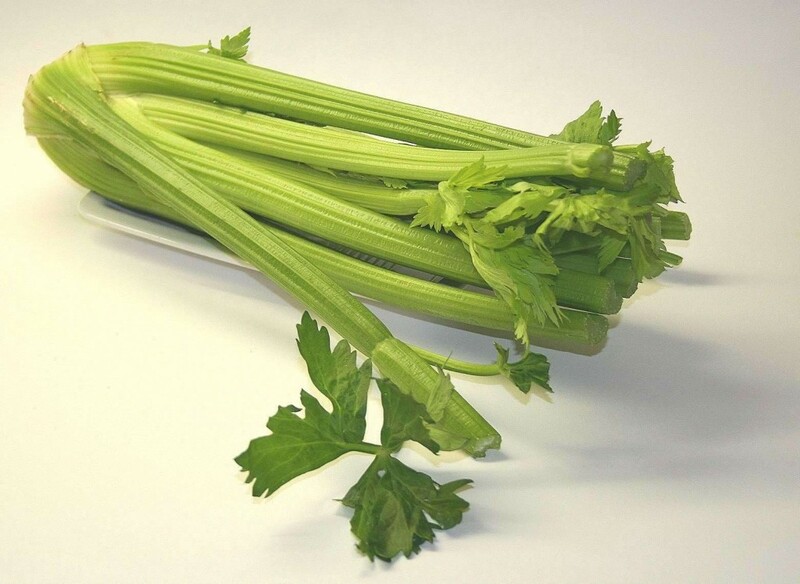 Celery is a great source for vitamin K, which is essential for bone building. It also contains plenty of potassium, manganese, folate, dietary fibre and pantothenic acid. Additionally it has vitamins B2 and B6, along with calcium, vitamin C, A (cartenoids), magnesium and phosphorus.